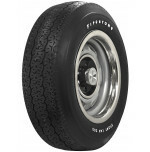 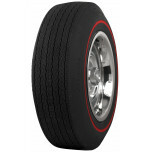 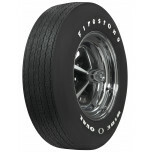 Firestone Wide Oval was an Original Equipment Tire for Muscle Cars built between 1967 through 1973. 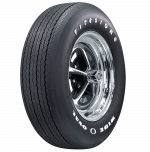 Today, they are still manufactured in the USA in the original Wide Oval molds, utilizing today's modern rubber technology, assuring you quality and authenticity. 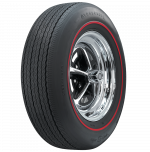 Select sizes also available in Radial Construction to give you the Look you want with the Performance you need.